Saturday May 17th @ 8pm. Tickets €16/€14. Box office 047 39777. 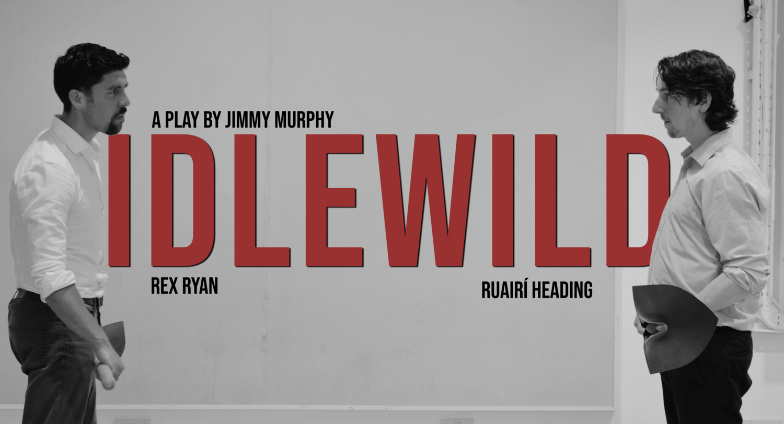 ‘…a wonderful, important play… with seminal, devastating performances from Rex Ryan and Ruairi Heading’ The Irish Sunday Independent.